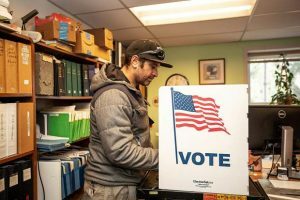 Local elected officials took a calculated risk this fall that voters can be convinced that a new property tax is needed to raise revenue for the regional bus system. The property tax question is 7A on ballots in RFTA’s member jurisdictions. 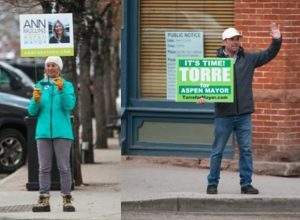 It’s been endorsed from local governments from Aspen to New Castle. 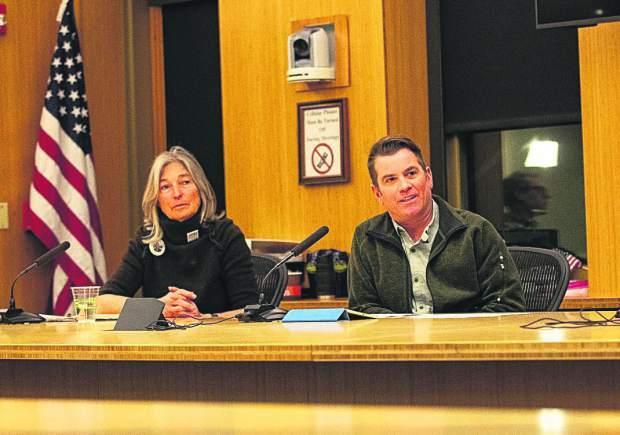 The Glenwood Springs City Council is scheduled to decide today whether to endorse the measures. Aspen, Pitkin County and Snowmass Village collect four-tenths of a percent for RFTA but they have other sales taxes for transit-related issues in their jurisdictions. 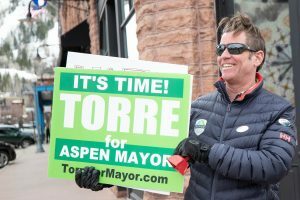 Aspen is the biggest contributor of sales tax revenues to RFTA because of its strong, tourist-based economy. Glenwood Springs is the second-biggest contributor. 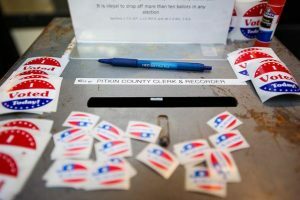 Basalt and New Castle collected eight-tenths of a percent for RFTA while Eagle County collects six-tenths of a percent. 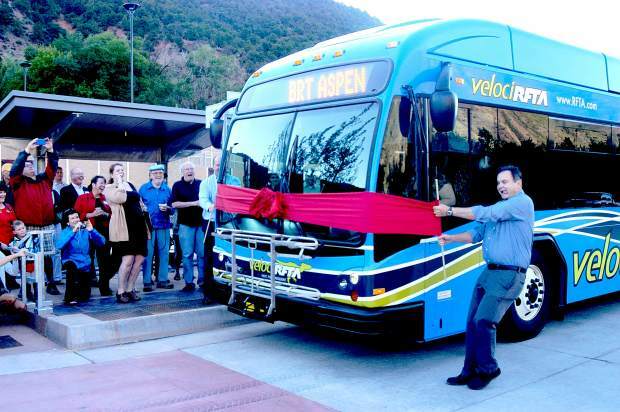 Basalt and Eagle County also collect a sales tax under Eagle County’s transit authorization. But the property tax comes with risk, as well. Some midvalley or downvalley homeowners might bristle at the thought of paying property taxes to solve what some perceive as a problem for businesses getting workers to the upper valley.